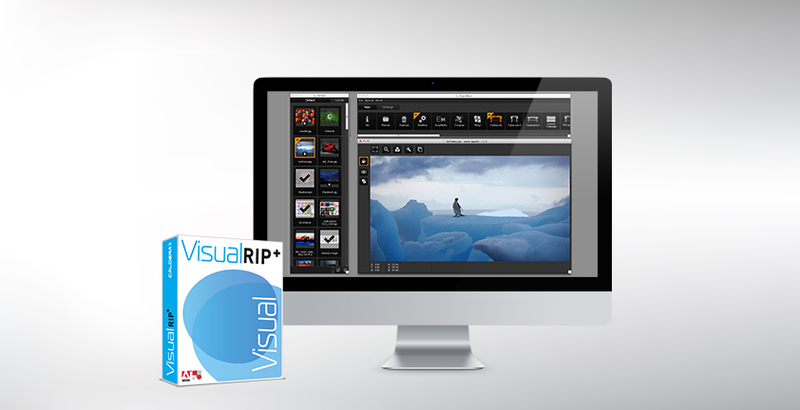 Speed, color and production efficiency begin at the RIP. 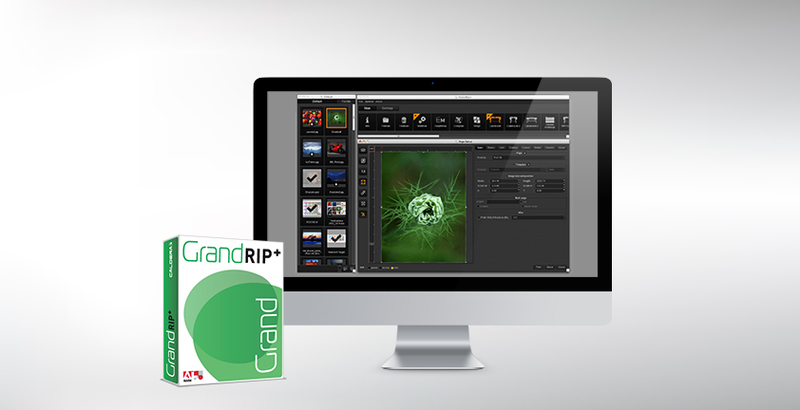 The best RIP software will allow you to track and control every aspect of each print job, from color matching and output quality to ink usage, job estimating and more. 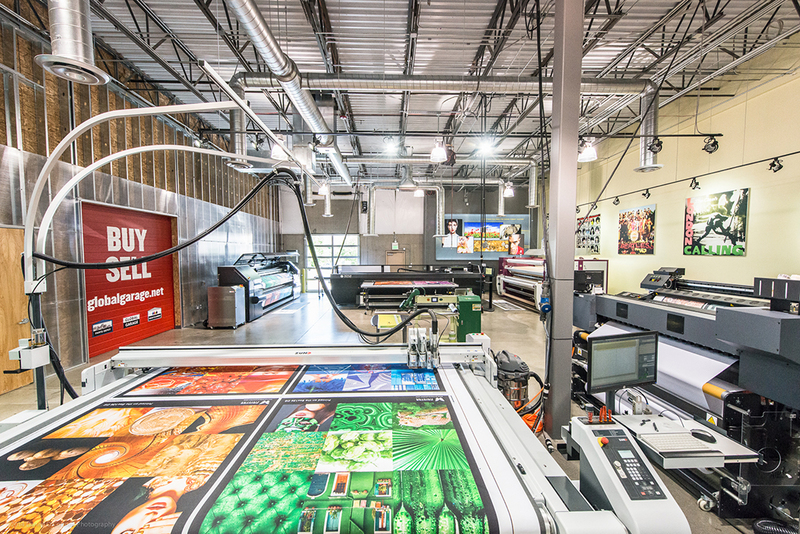 Get a jump on your competition with Caldera RIP solutions for wide and grand format printing. After a careful vetting of all the major RIP’s, we identified Caldera as best solutions for our clients. Nesting, color profiling, cutting, costing, ink performance and carbon footprint tracking are all part of the Caldera RIP. Think outside the box.